A new year means a new host of titles coming to Netflix, including some eagerly anticipated originals. 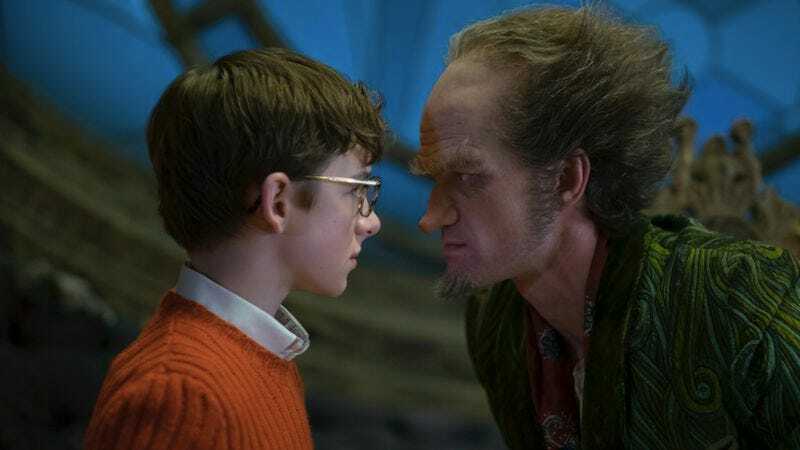 Among those, the highest profile titles are the new, serialized adaptation of Lemony Snicket’s A Series Of Unfortunate Events starring Neil Patrick Harris as the dastardly Count Olaf and the reboot of Norman Lear’s One Day At A Time with Justina Machado and Rita Moreno. New stand-up specials from the likes of Jen Kirkman, Jim Gaffigan, and Neal Brennan are also arriving. And should you be looking for classics, Netflix will keep you warm in the winter months with Boogie Nights, E.T. and the original Superman series. Over the holidays you may want to catch up on your 30 For 30s as a bunch of those are leaving with the start of the coming month. Seasons of HGTV series including Fixer Upper and Property Brothers will also disappear, if that’s your jam. See the full list below.